If you are dreaming of that dream vacation, Mickey Mom Travel, LLC would love to take away the hassles of planning, strategizing, and stressing over the perfect trip. We are College of Disney Knowledge graduates, and our agency always has travel professionals visiting, training, and researching Walt Disney World® in Florida, Disneyland® Resort in California, and Disney Cruise Line®. 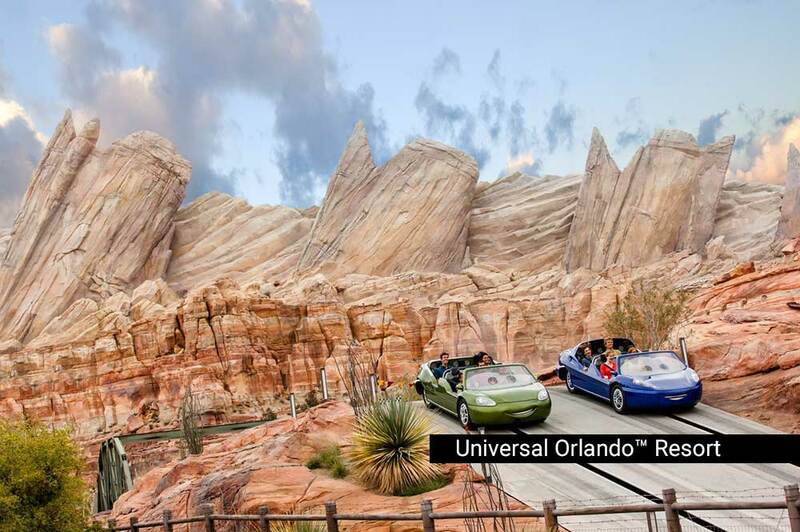 We are all Universal Orlando Specialists, and can custom design a thrilling vacation package that will keep your heart pumping with excitement. Allow us to put our expertise to work for you. 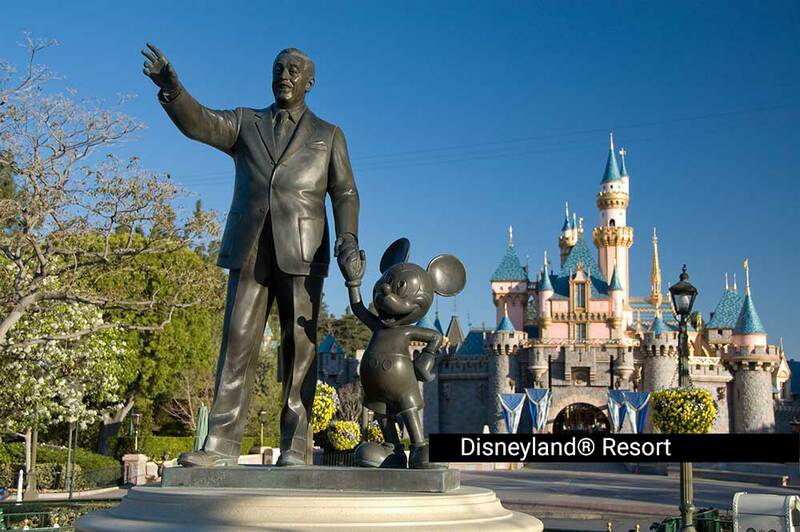 Most people don’t realize that Mickey Mom Travel’s concierge services are ABSOLUTELY FREE! 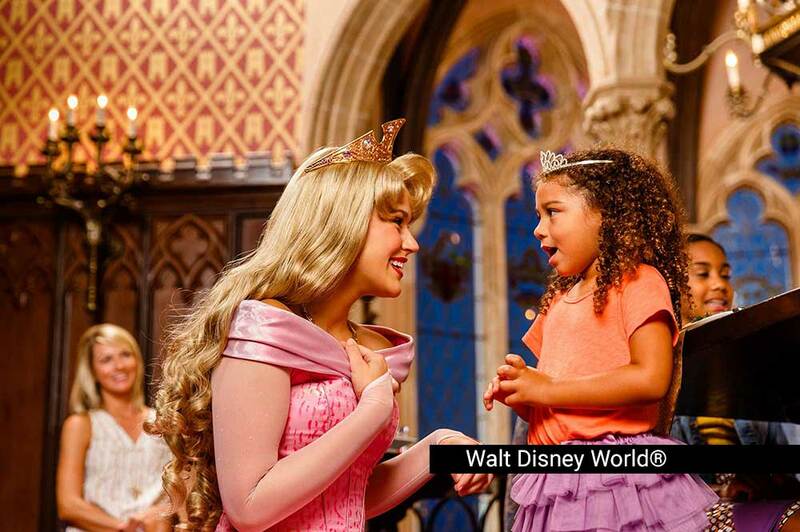 You will pay the same price for booking a vacation package with Mickey Mom Travel, LLC as you would if you booked directly through Disney, Universal, or any of the numerous destinations we book. In fact, there’s a big chance you’ll pay less! Click here to request a free, no-obligation quote. We’re here to answer all of your questions, and we cannot wait to start planning your trip of a lifetime. Around here we always hashtag, "Collecting memories, not STUFF" because THINGS will not last…but vacation memories will. 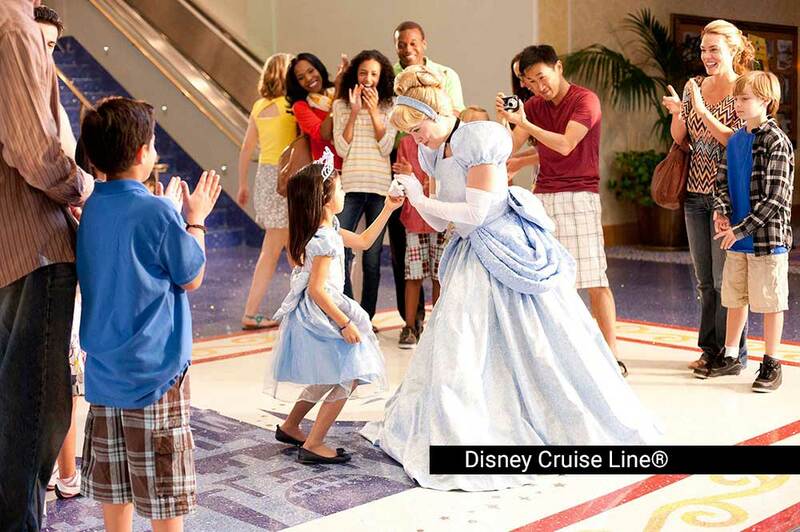 Magical memories start HERE! Don't wait any longer. Let us start planning your dream vacation today! Don't take our word for it. Find out what our clients are saying about us. Learn more about our travel professionals and their love for all things Diseny.